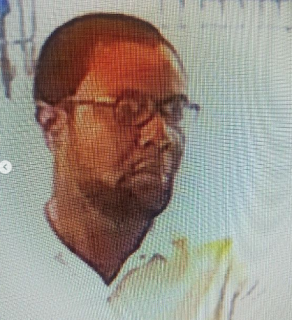 A man who stole a staff’s MacBook Pro at City Fm, Ikeja , Lagos has been declared wanted. He cleverly entered one of the offices and took off with it. Unknown to him, the CCTV was functional. Now his face has been released to the public to help look for him.